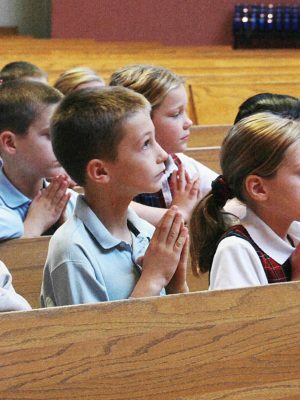 Religious Education is the number one reason parents enroll their children in St. Joseph School. Religious education occurs daily. Each school day begins with a prayer. 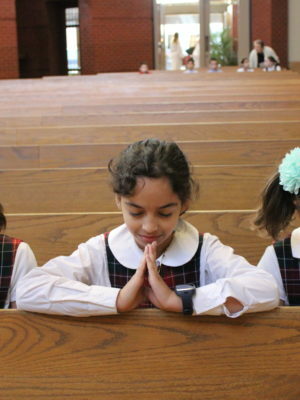 Prayer as well as an emphasis on Christian attitude is included throughout an average school day. All school masses are celebrated every Tuesday. 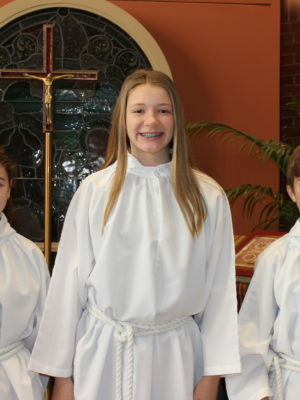 As leaders of the school, eighth grade students take an active role as lectors, sacristans and ushers, while students from other grades participate in other roles. Parents and others are welcome to attend student masses.